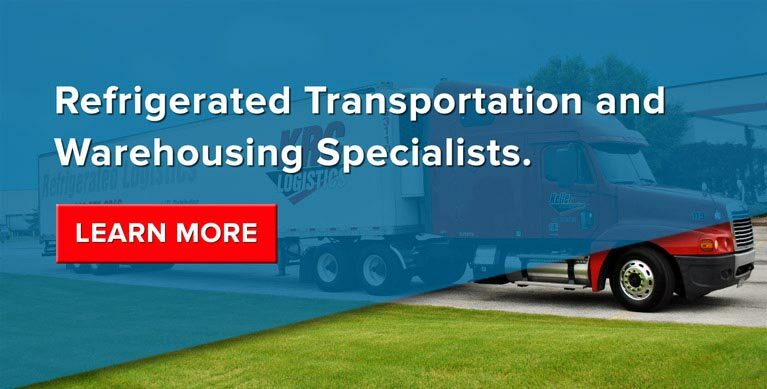 Grand Rapids LTL Refrigerate Trucking Company, KRC Logistics is a privately held, asset based, refrigerated trucking, warehousing, and logistics company with facilities in the Midwest. Our focus as a Grand Rapids LTL Distribution company remains the same: reliability, responsive customer support, and peace of mind for our clients. Our Grand Rapids services grew to include warehousing, truckload, LTL refrigerated trucking, national distribution solutions and more. KRC Logistics is an asset-based company specializing in Pool Distribution and LTL direct service in Grand Rapids Michigan. We specialize in the food, grocery, confections, and pharmaceutical industries. 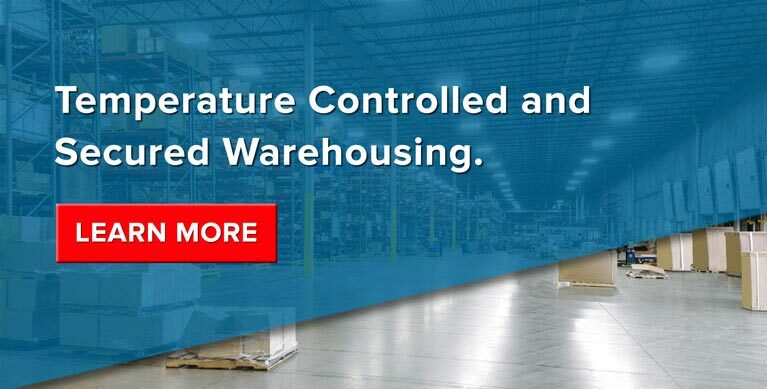 Whether you ship dry, frozen, or temperature controlled shipments, count on KRC Logistics to deliver your LTL shipments throughout Grand Rapids, the Midwest and beyond. 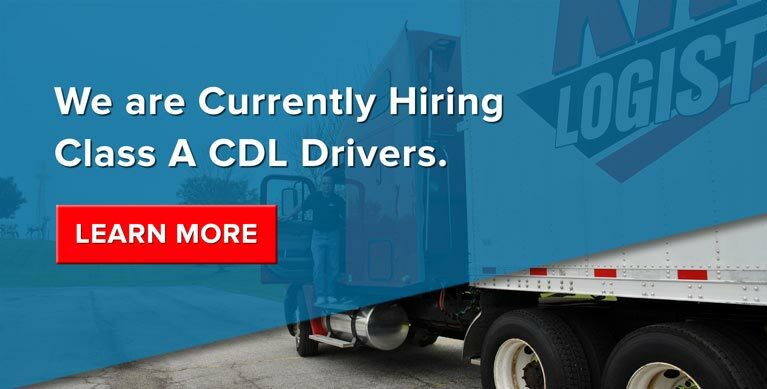 Learn more about our Grand Rapids LTL distribution services here. Our Grand Rapids Warehouse divisions operate over 300,000 square feet of quality, food-grade warehouse space in the Midwest. 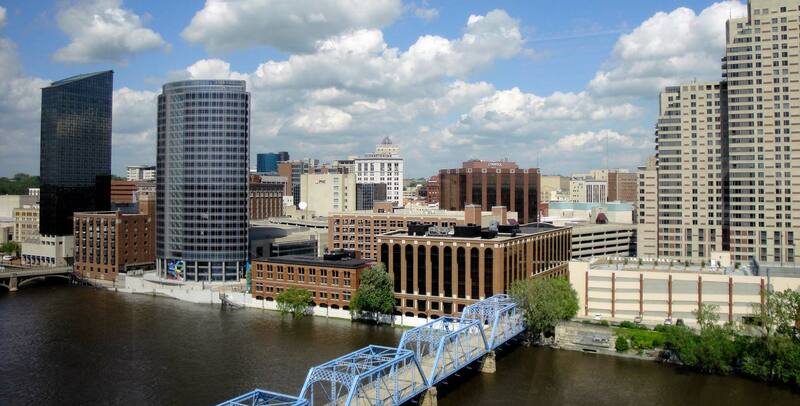 With a warehouse locations in Grand Rapids, MI, we are ideally located to service the great Grand Rapids area. Learn more about our Grand Rapids area warehouse services here. KRC Logistics is an asset-based company specializing in Pool Distribution and LTL direct service. We specialize in the food, grocery, confections, pharmaceutical, and medical industries. 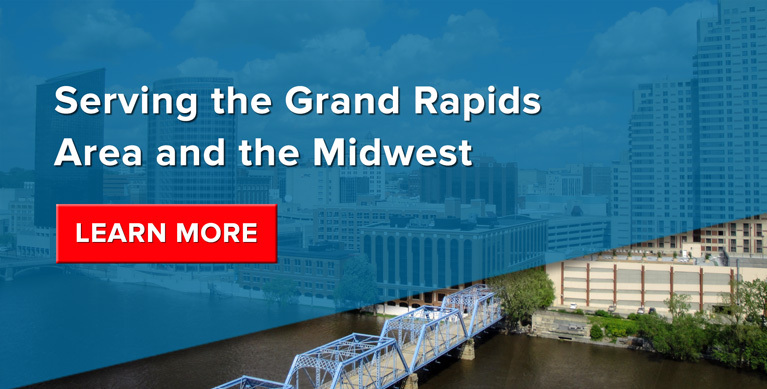 Whether you ship dry, frozen, or temperature controlled shipments, count on KRC Logistics to deliver your Grand Rapids LTL shipments throughout the Midwest and beyond. Learn More about our pool distribution services here. 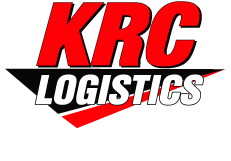 KRC Logistics is an asset-based company specializing in Retail Pool Distribution and LTL direct service in Grand Rapids MI. We specialize in performing direct store deliveries throughout Grand Rapids and the Midwest. Learn more about our retail distribution services here.